Reston Eye Associates was established in 2004 and since then has been committed to delivering the highest quality of ophthalmology care to the community. Dr. Milani who is the founder of Reston Eye Associates has been listed as one of America’s Top Ophthalmologists by the Consumers’ Research Council of America many times. 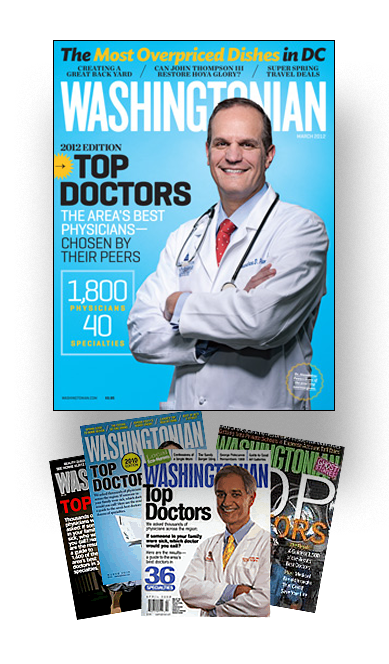 She has also been repeatedly elected by her peers as a Washingtonian Top Doctor and a Northern Virginia Magazine Top Doctor.